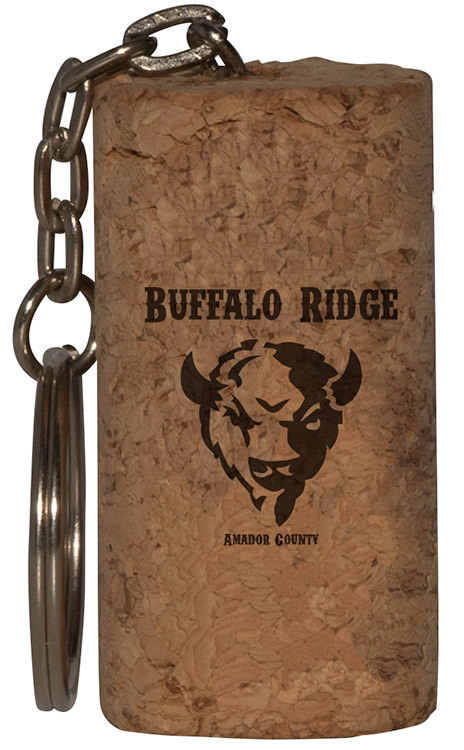 Natural cork keyring has rustic charm. Great for vineyards, wine bars, and wine lovers. Due to the handmade nature of this natural wood product, absolute uniformity of size and color cannot be guaranteed. Products are not intended for use by children or pets. They may present a choking hazard to children under 3 years of age.